Good morning, world! Welcome to the first actual day of the 2010 Electronic Entertainment Expo in sunny Los Angeles, California. Before we dive into the day ahead, though, let's recap what happened yesterday. Monday isn't technically part of the show, what with the E3 exhibition area not open to press until this morning, but enough events are happening outside that it's become an unofficial "first day" for the event. Hence the "Day Zero". Despite Electronic Arts and Ubisoft holding press events, the day belonged to Microsoft, who not only detailed in full the "Kinect" motion control camera for the Xbox 360, but also took the wraps off a brand new version of the console itself. To get you up to speed, we'll break our recap down into three sections: news, videos and screenshots or images. 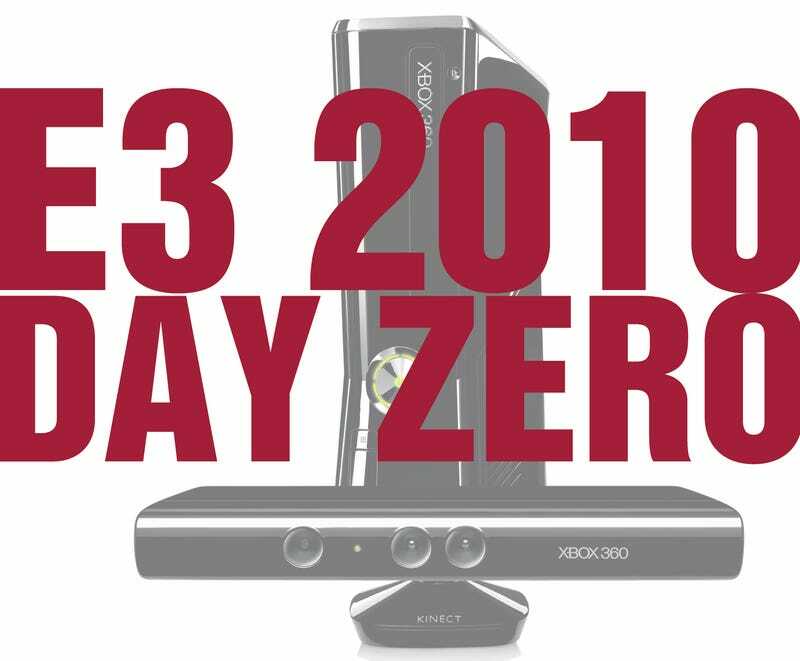 What Day Can You Buy The New Xbox 360?